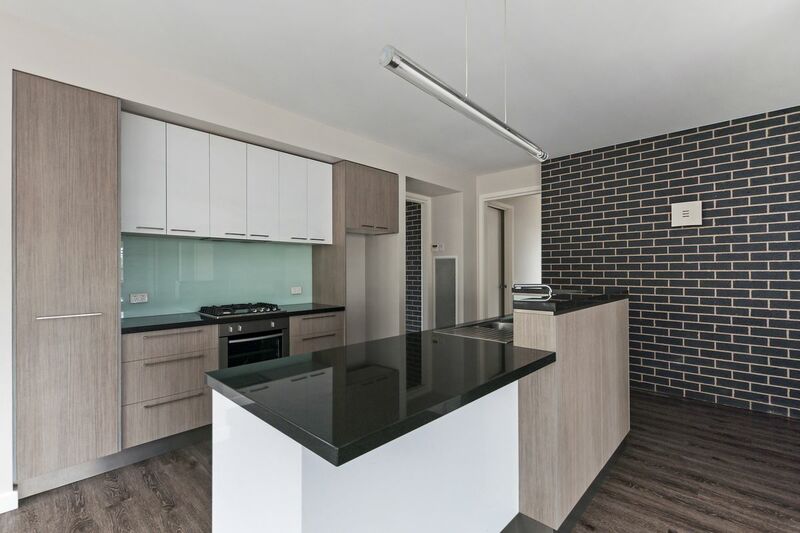 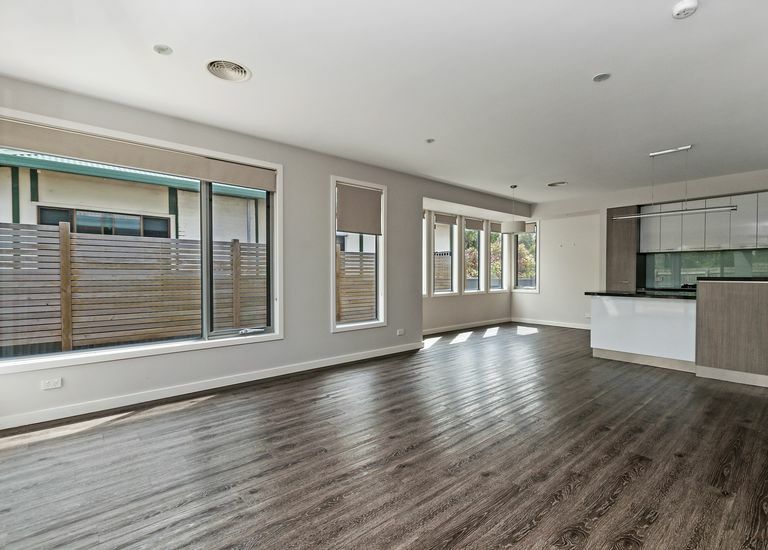 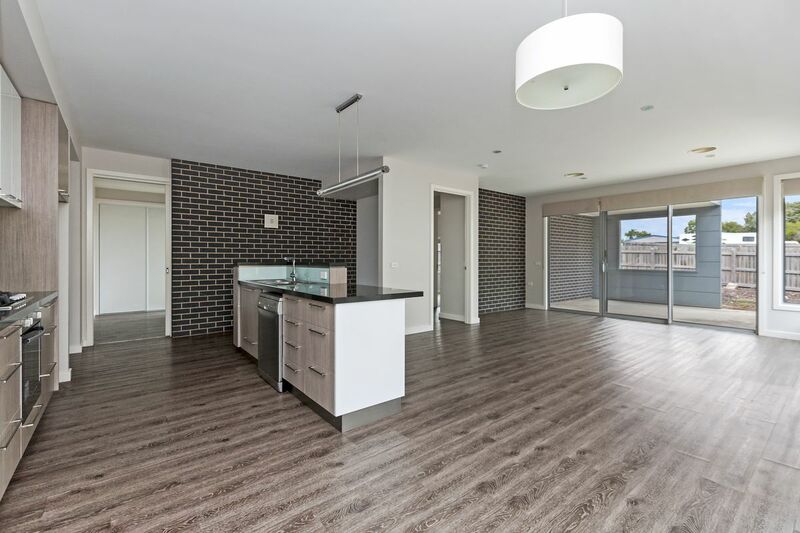 Positioned only a short walk to Portland's city centre and Fawthrop Lagoon this beautifully designed townhouse features 2 bedrooms, 2 bathrooms, galley kitchen with open plan living. 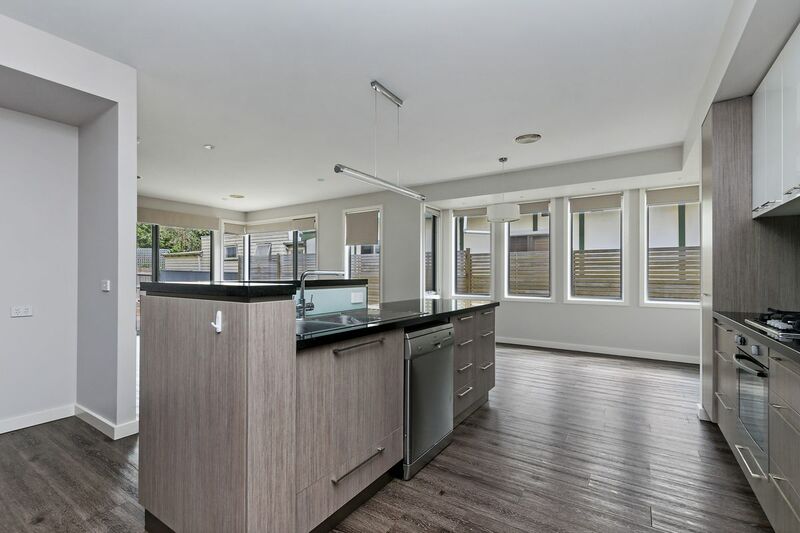 Lots of windows in the living area provide plenty of natural light into the home, a glass sliding doors opens out onto a sheltered undercover entertaining area. 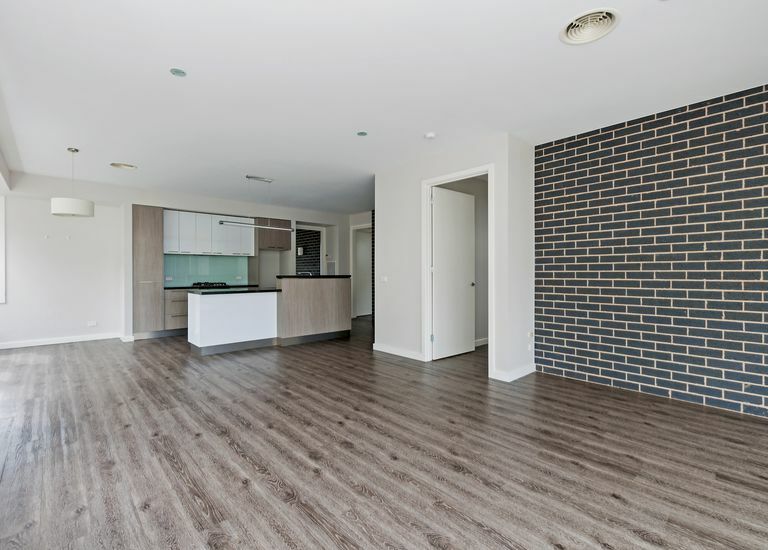 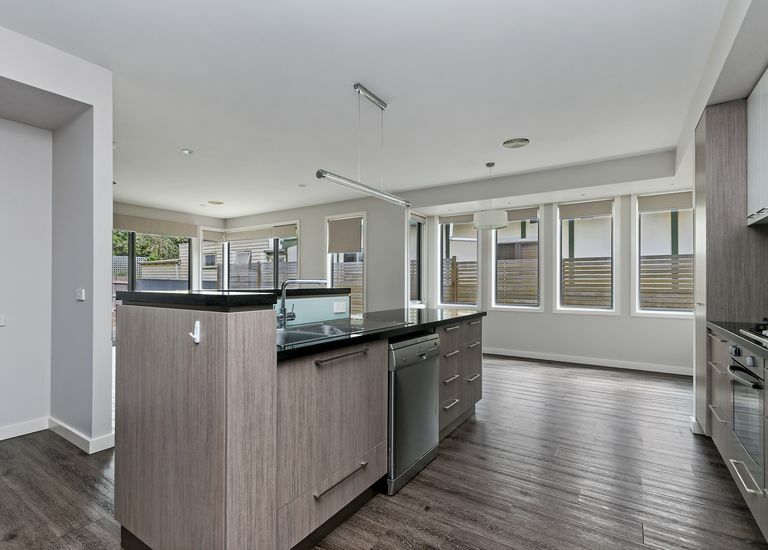 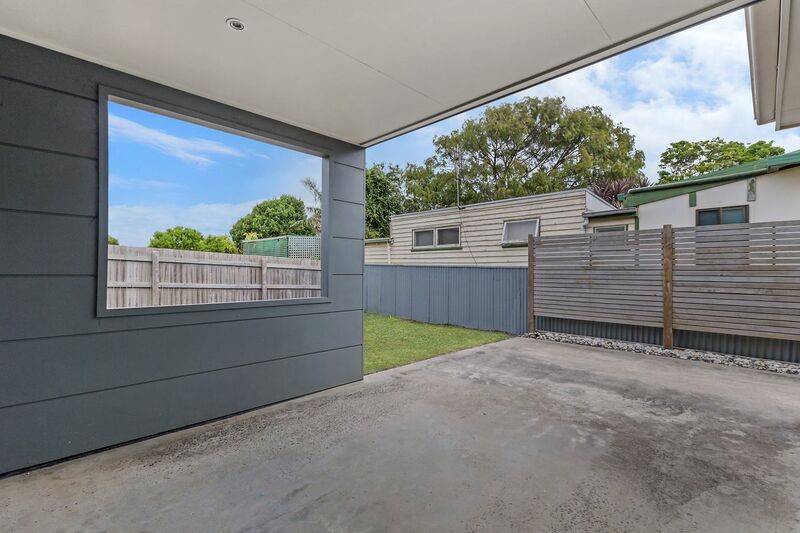 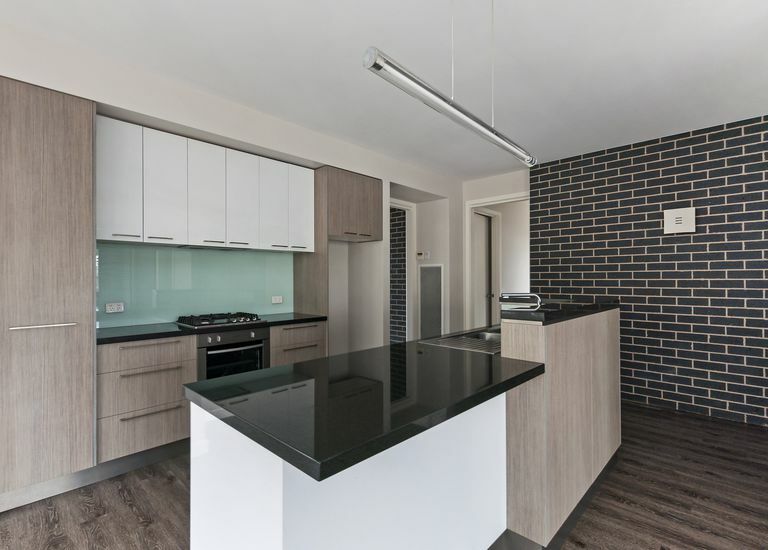 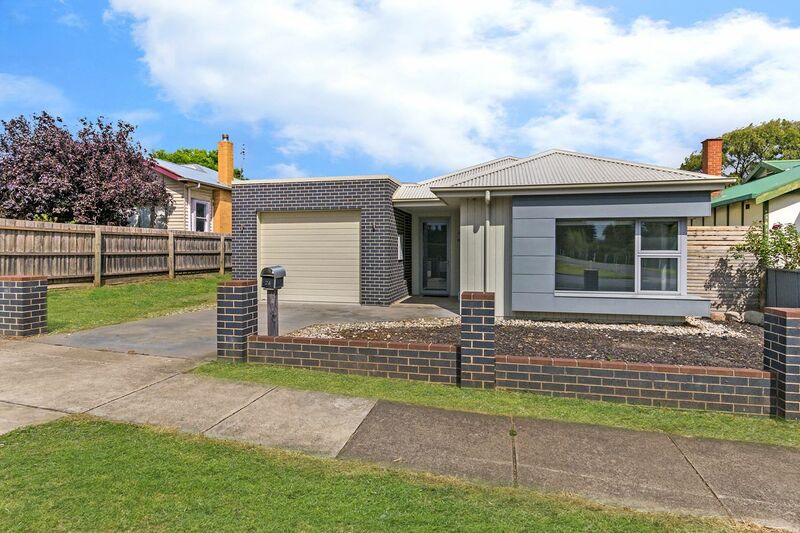 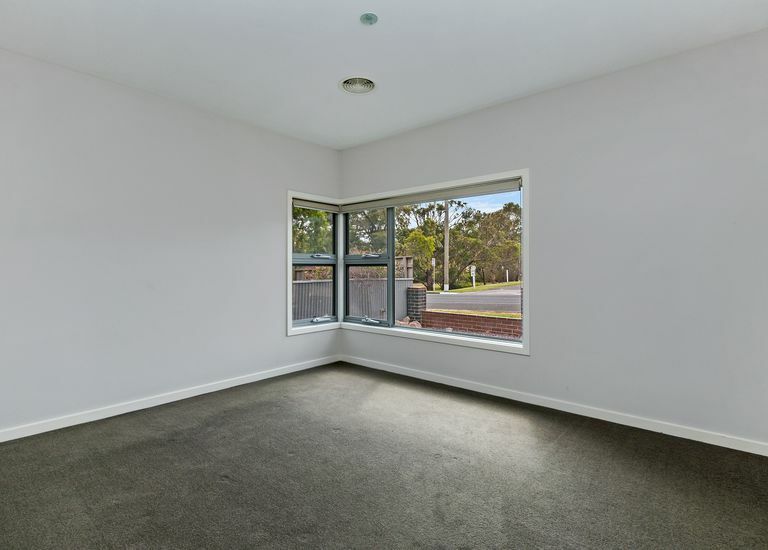 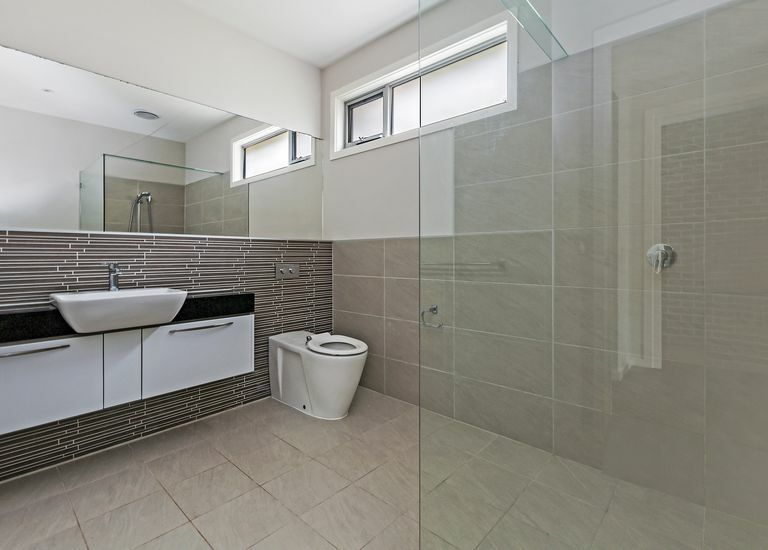 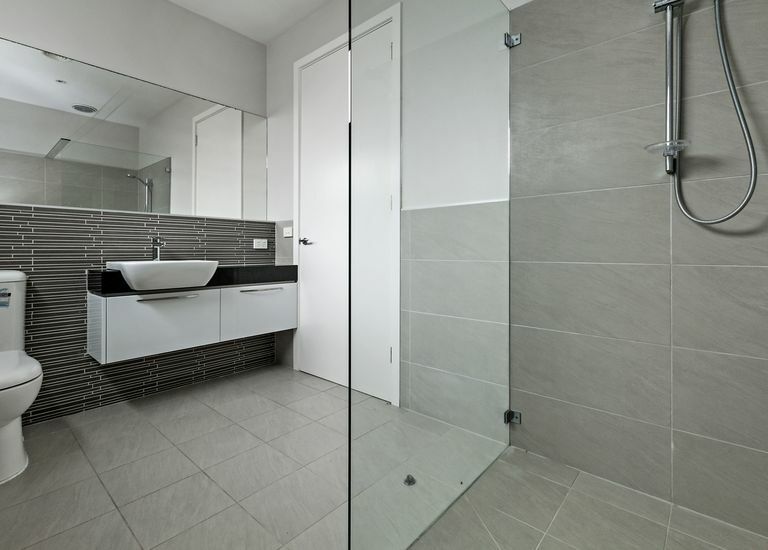 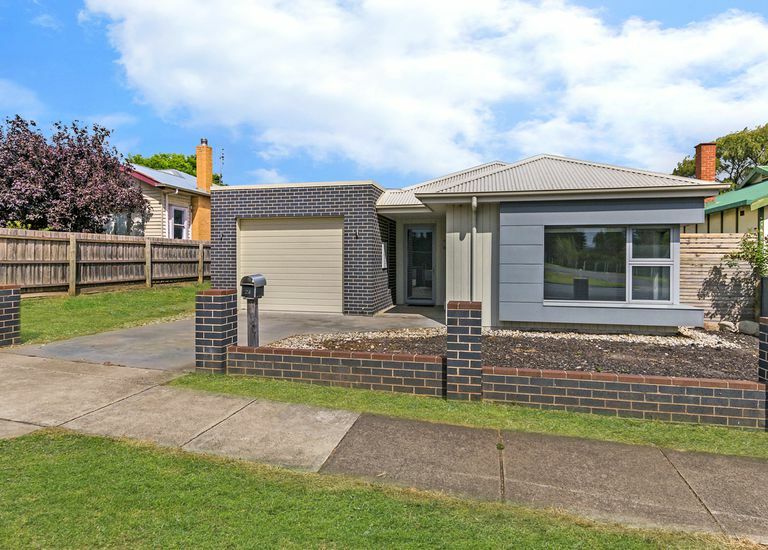 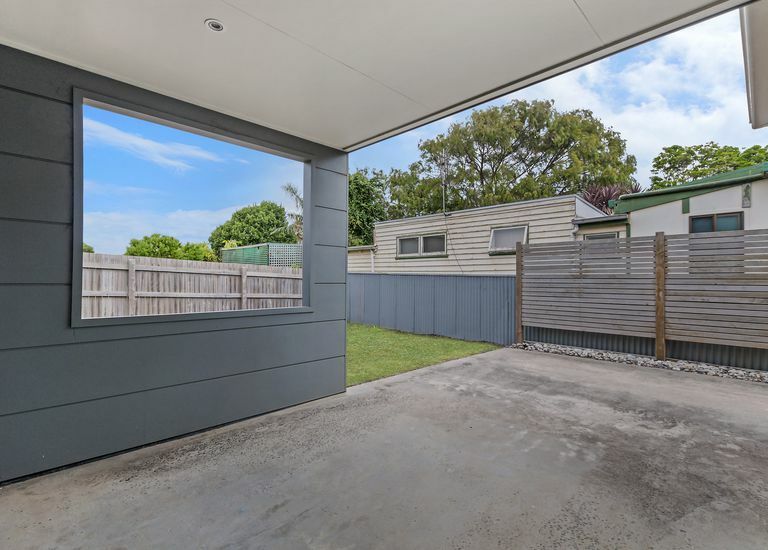 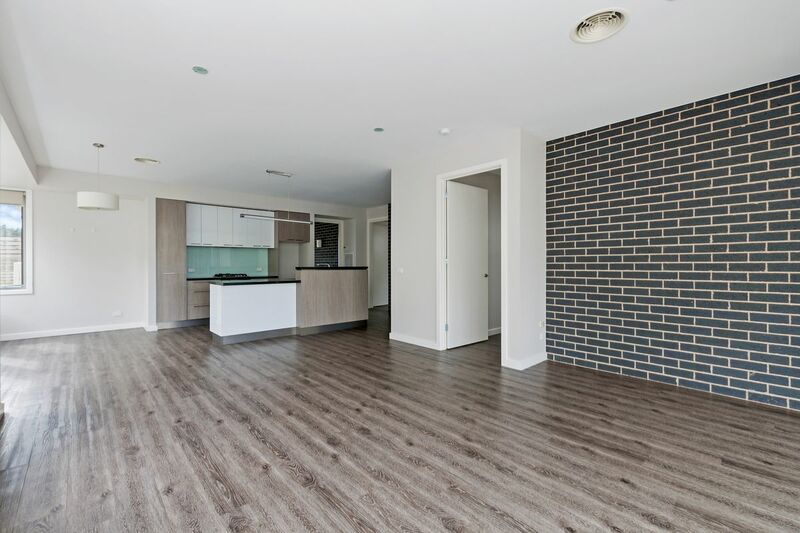 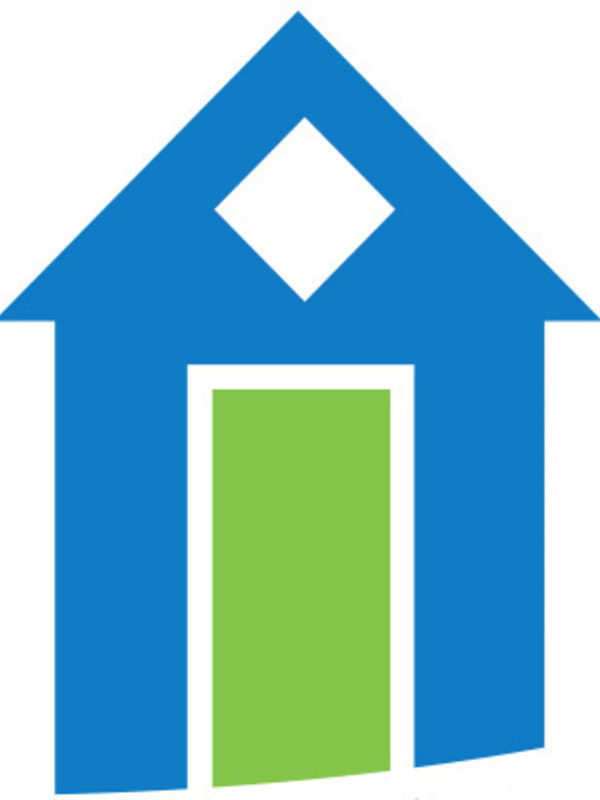 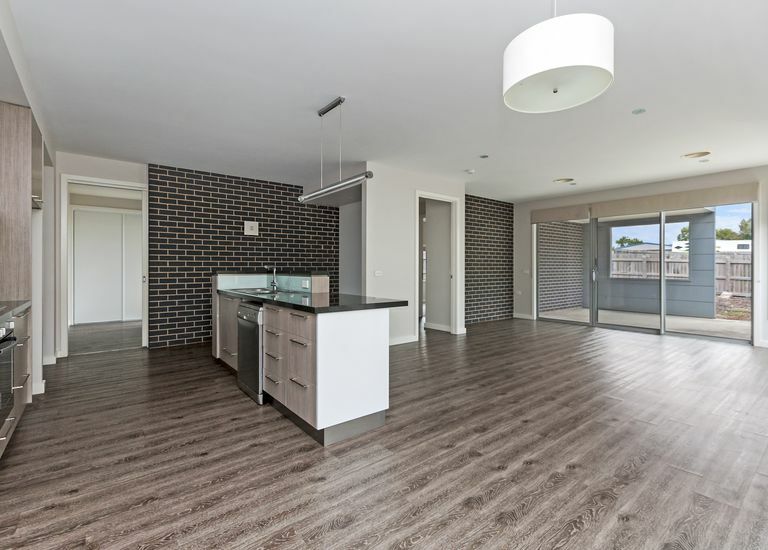 This property has been specifically designed for limited access and mobility and has reached "Liveable housing design guidelines"- platinum level. 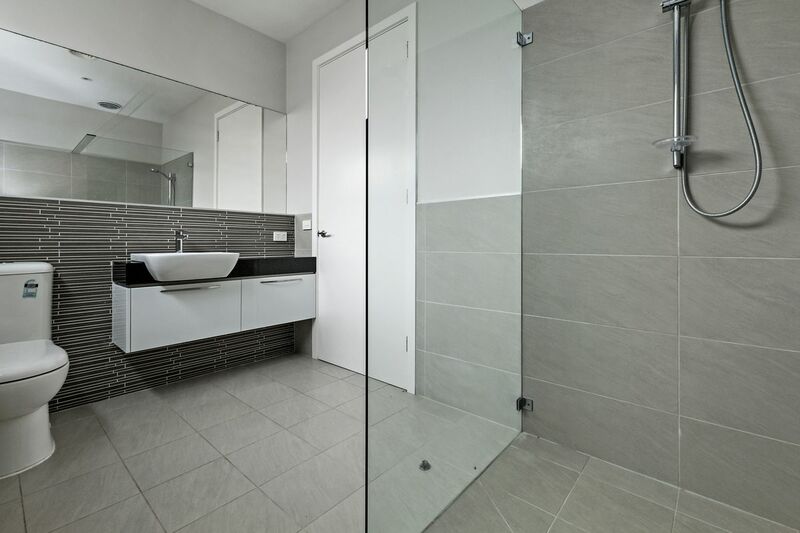 Higher than 6.5 star energy rating, ducted reverse cycle heating/cooling these and many other features. 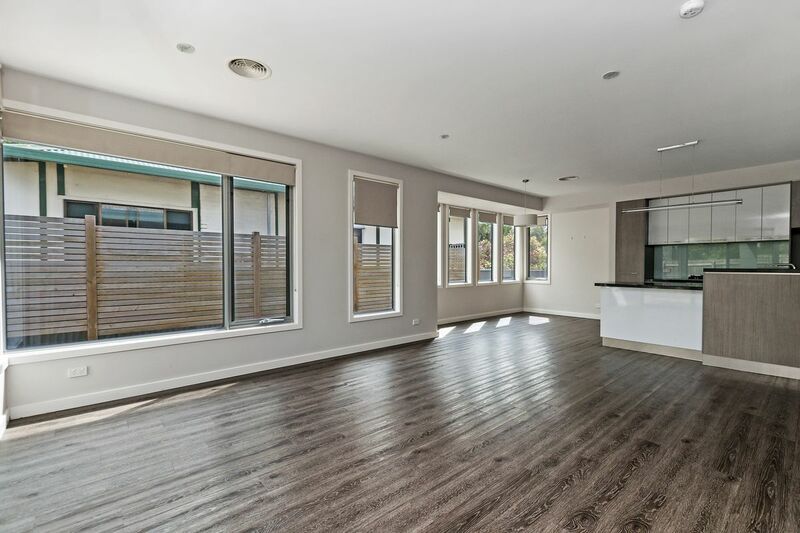 To organise an inspection of this property contact Portland Seaview on 5523 3822.